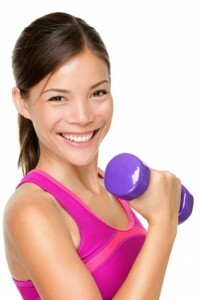 Weight loss is a topic of vital importance for everyone that is truly interested in their health. Although many of us make weight loss our new year's resolution, it is a topic that must be dealt with year round. We've put together 7 simple steps to lose weight, plus details on how to speed up your metabolism.